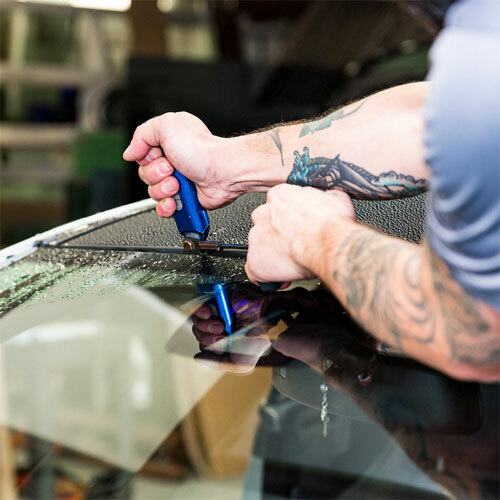 With a name like Donaldsonville Glass and Body, you can imagine that we specialize in just about everything you may need when getting your vehicle in tip top shape, especially the glass! We will assist in setting up your insurance claim. 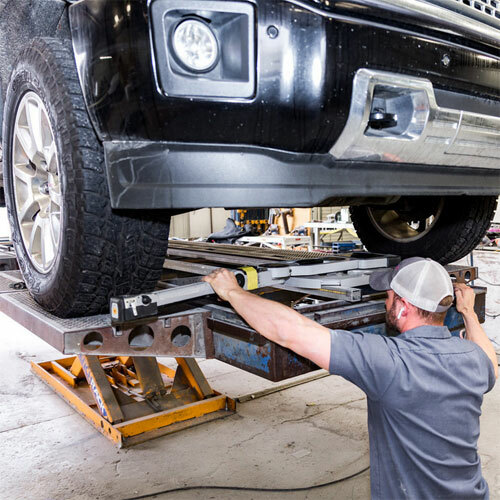 Two state-of the art car-o-liner frame benches with computerized measuring will put your vehicle's chassis back to factory specs. Don't forget that we have free pick-up and delivery of your vehicle for collision repairs! Expert body and paint work for over 42 years. 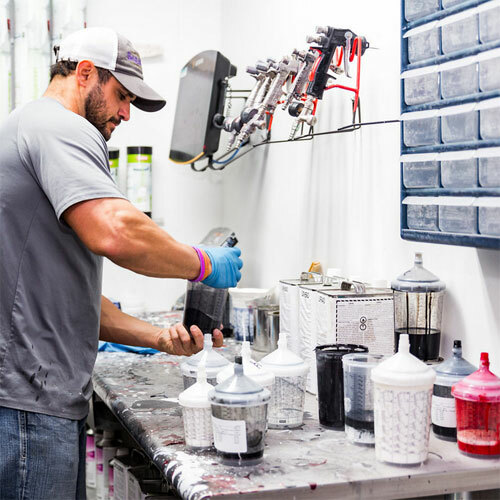 We use only the best parts and materials to repair your vehicle and take pride in every repair. Preferred shop for several large insurance companies. We can handle your claim and assist with your rental car. I-car certified techs follow manufacturer's guidelines to correctly repair you collision-damaged vehicle. RM Diamont paint mixed in house. We are a T3 tire center distributing Michelin, BFgoodrich and Uniroyal. We do offer all tire brands at highly competitive prices. If we do not have the tires you want in stock we can have them either same day or next day. We have a state of the art Hunter alignment machine and Coates tire mounting and balancing equipment. 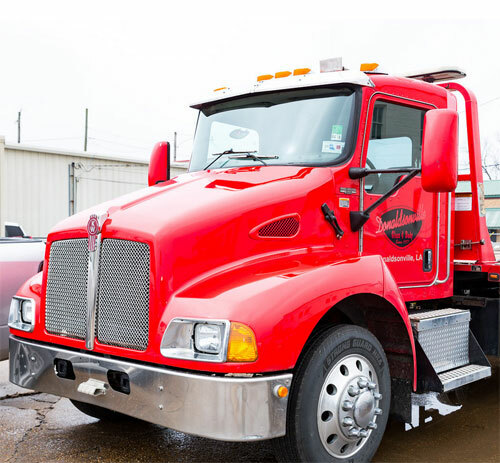 We have 2 Kenworth flat bed trucks to safely tow your vehicle 24 hours a day. We also offer FREE towing for all collision repairs - that includes pick-up and delivery!